Nothing adds elegance to dining with family and friends quite like a classic silver tea set or fine flatware and candalabra. 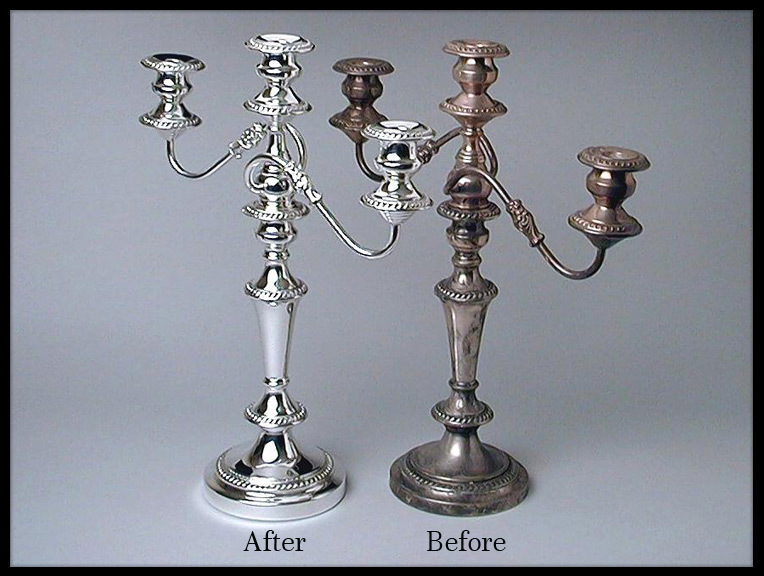 These sets are often treasured family heirlooms and we are experts in the restoration of such sentimental possessions from simple cleaning and buffing to make the best of the original finish to stripping, polishing and quadruple silverplating that will last a lifetime. 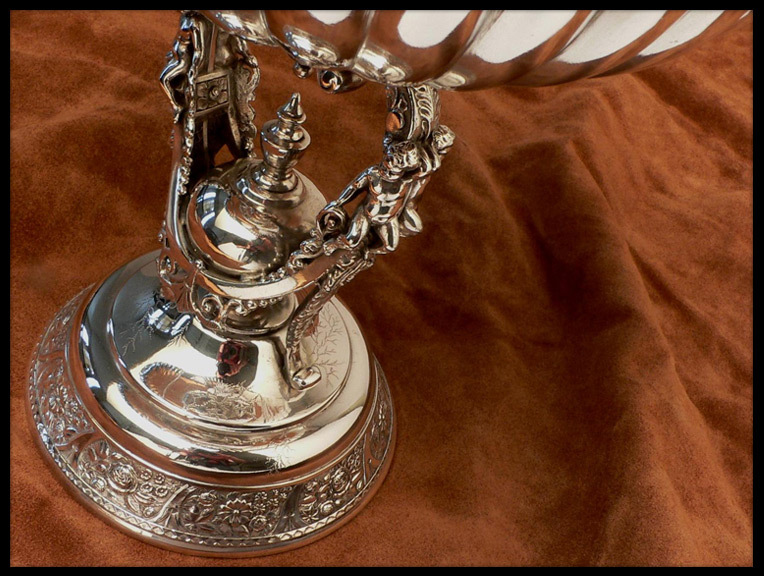 Fine Victorian silverplate can be 150 years old and is prized for its exquisite detail and workmanship. Tea sets, tankards, napkin rings, bowls, epergnes and more are cherished by collectors and passed down through generations. 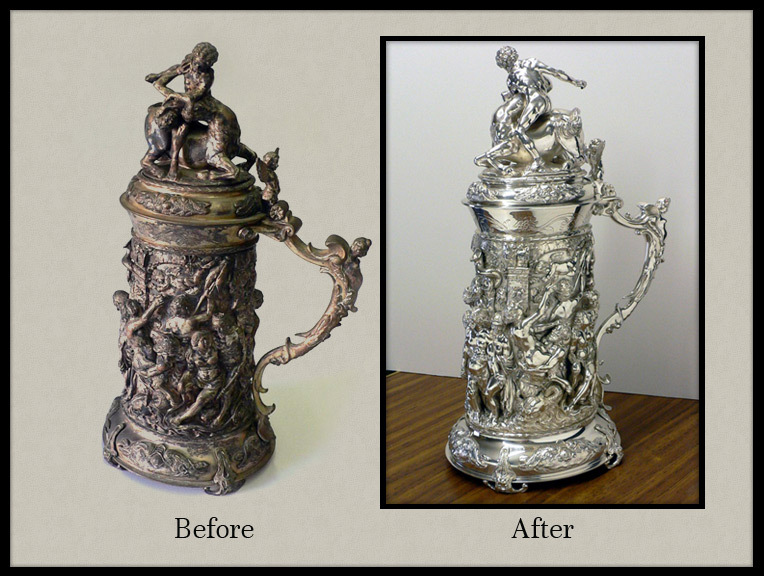 These items are extremely delicate and require great expertise to restore properly. Newer pieces may not have the same intrinsic antique value but their sentimental importance makes them priceless to you. 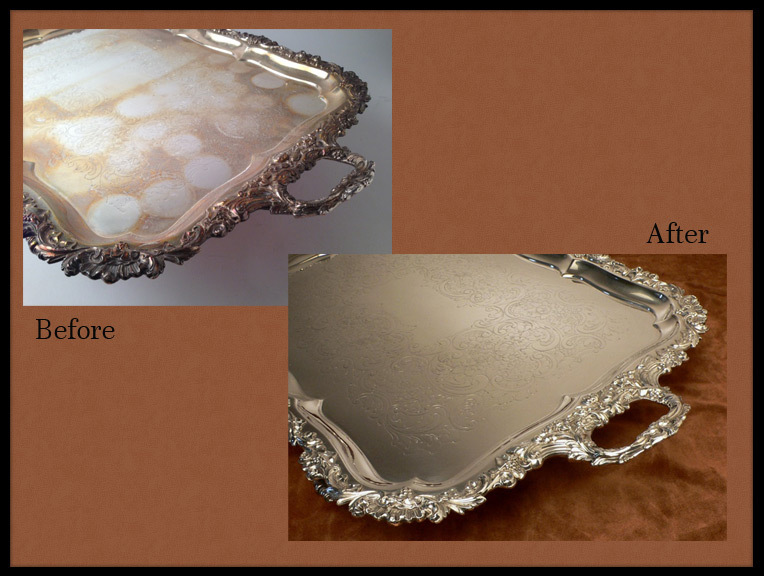 We understand that each piece is rare and cherished by its owners and our care and attention to detail reflects that. 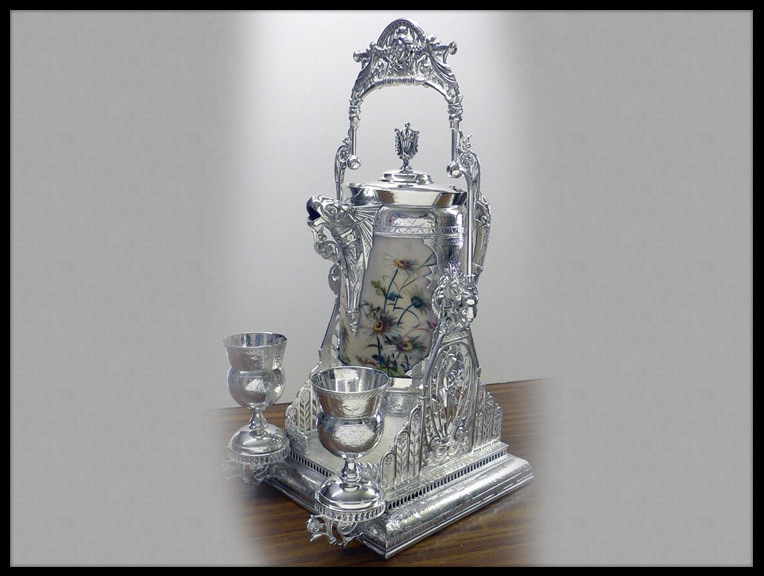 Whether hollowware, flatware or collectables, our meticulous process and old fashioned quadruple silverplating can bring you a lifetime of enjoyment from your silverware. 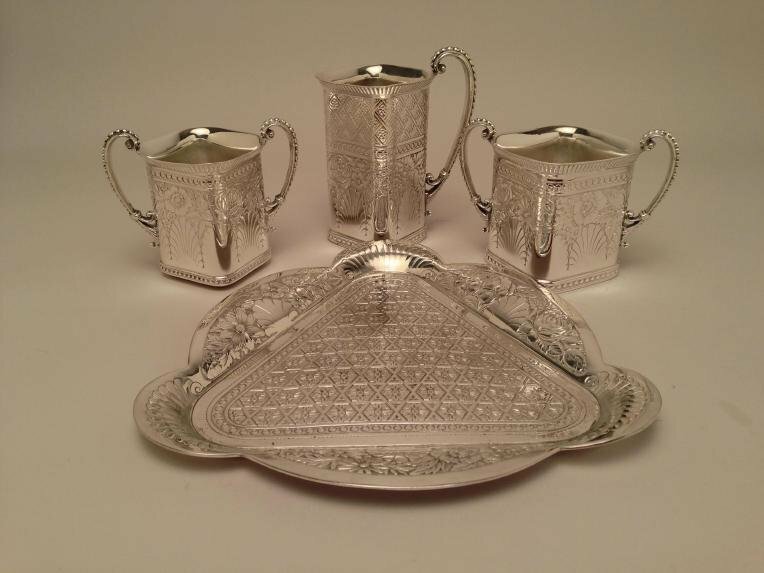 Sterling sets can also be cleaned and polished until they gleam like new and will make your holiday table setting extraordinary.